Self led cycling holidays. Set off when you are ready, stop when and where you like and visit the places that most interest you. Self led walking holidays. Set off when you are ready, stop when and where you like and visit the places that most interest you. 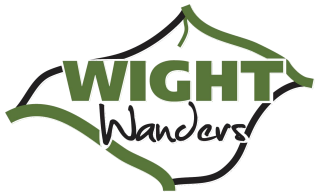 Book a Wight Wanders tour for Sept or Oct and receive a Thermos 0.5lt stainless steel flask. There will be one per person and handed to you on your arrival. 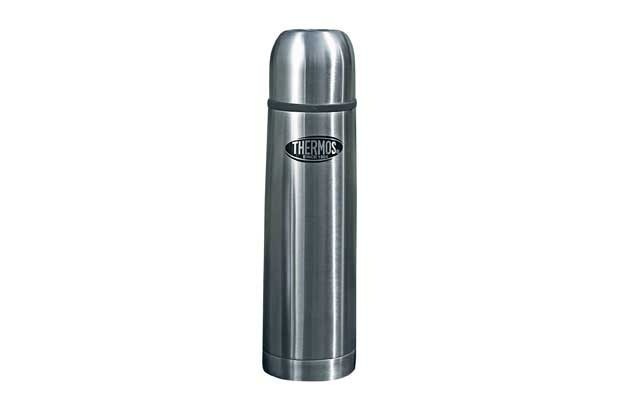 Just add the words THERMOS on your order form.